warning: Creating default object from empty value in /home/jugdfuid/public_html/modules/taxonomy/taxonomy.pages.inc on line 33. 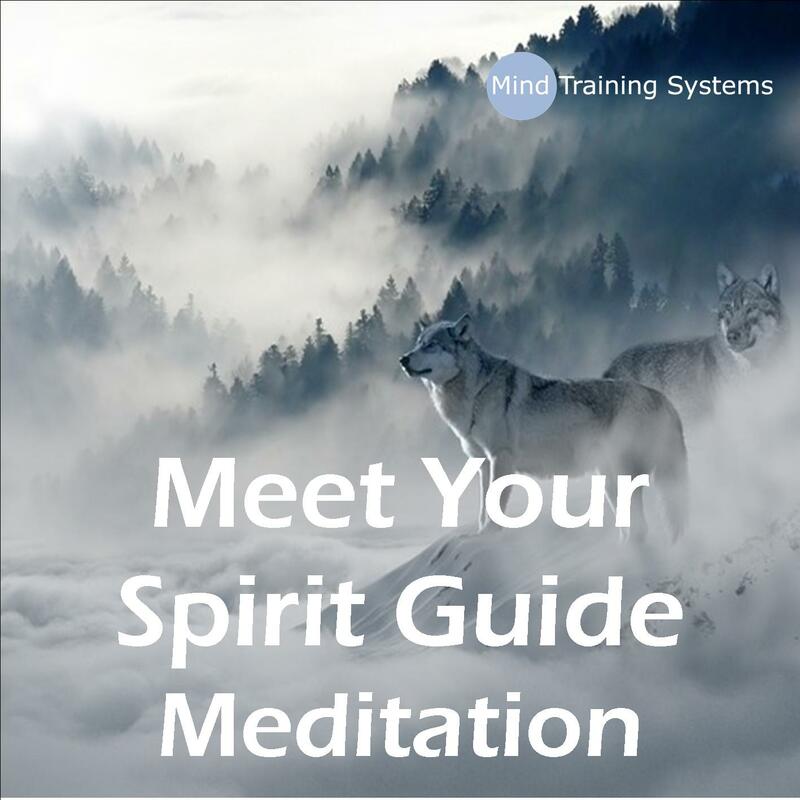 How would you like to discover how to REALLY feel good about yourself? How would you like to truly believe in yourself? How would you like to have an unshakeable sense of self-confidence? By increasing your confidence to a supreme level you will feel good about being YOU, that YOU have a purpose and YOU will feel comfortable with people around you. Being confident is vital in almost all areas of life. Whether it's giving a presentation, talking about your achievements at an interview or asking someone out on a date, you need to be confident to do these things well. Or you risk missing out on a golden opportunity. 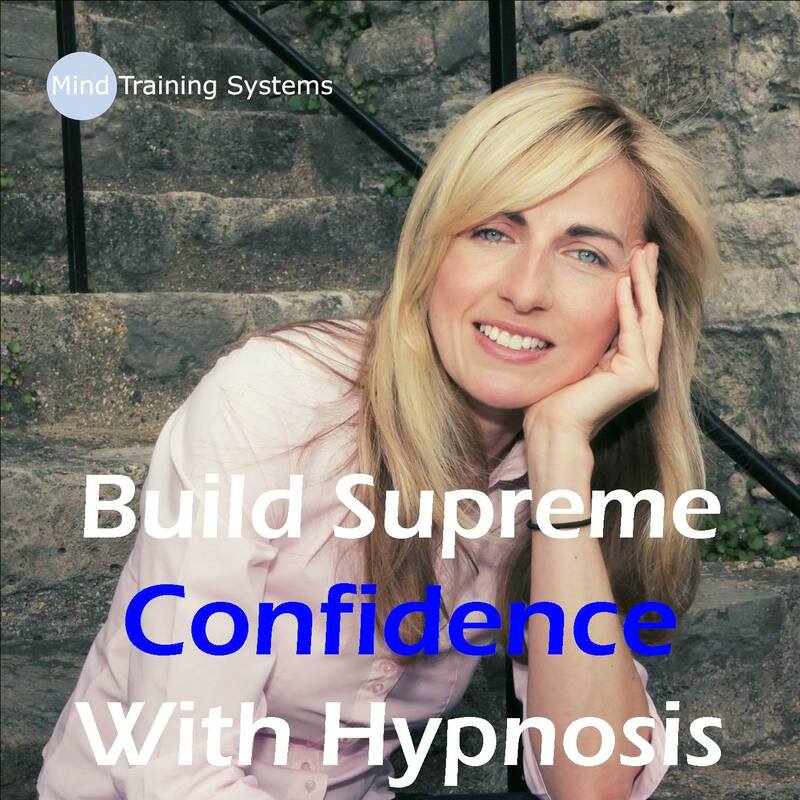 Now is the time to build genuine confidence from within and revolutionise how you feel about yourself with our powerful hypnosis session. We all want to create a change to something in our lives.